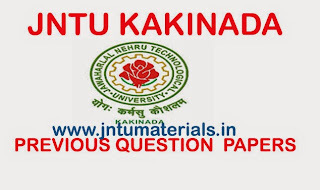 The following are the jntu kakinada B.Tech R13 1st year 1st semester previous question papers. 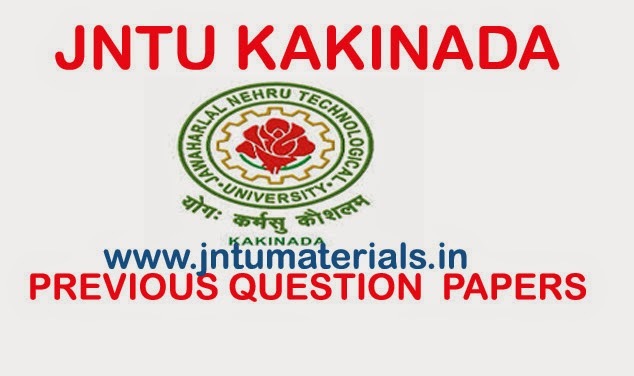 All the question papers are arranged in the alphabetical order. Just click on the subject name to download it. If anything is missing please comment below it is useful to improve this website.